Does HR Have a Culture (People) Problem or a Branding Problem? In this article we discuss whether HR has a culture (people) or a branding problem and what you can do to combat these issues. 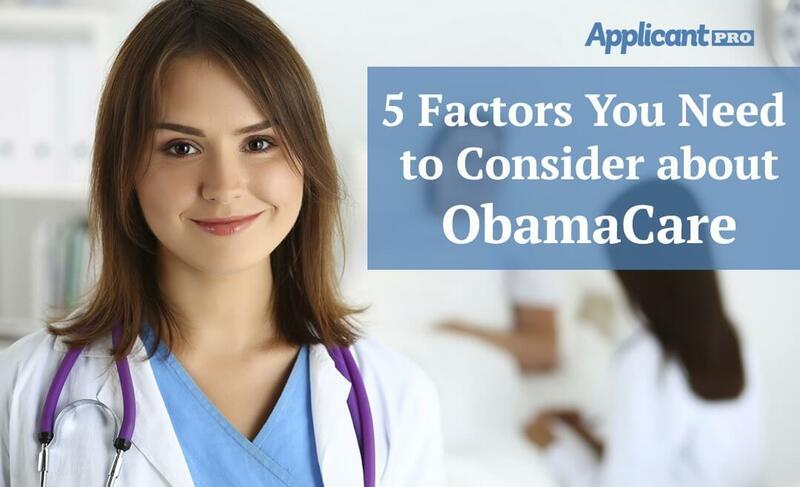 In this article we take a look at five important factors to consider when it comes to Obamacare and how to provide the best healthcare for your employees. 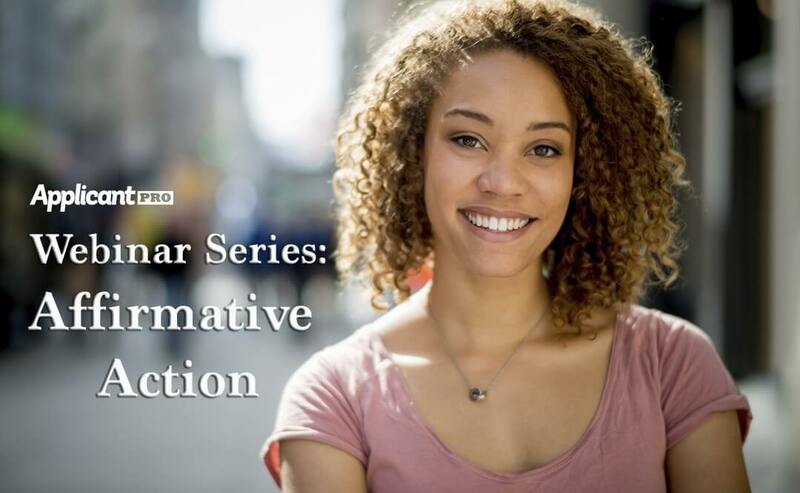 In preparation for our upcoming webinar series, we take a look at affirmative action and what it means for your company's hiring process. Instagram Recruiting – Friend or Foe? In this article we take an in-depth look at the newest social media platform, Instagram, and how you can use it to attract new applicants. ApplicantPro will be putting on a free and educational event for HR professionals and will be offering 4 HRCI credits in Phoenix. In the third and final installment of our series, learn about what it takes to become a strategic HR professional. In part two of our self-exploration series, let us clear up common misconceptions about the HR Strategy. In this article we discuss the top three things that frustrate job seekers in the hiring process and what may be turning applicants away from your positions.